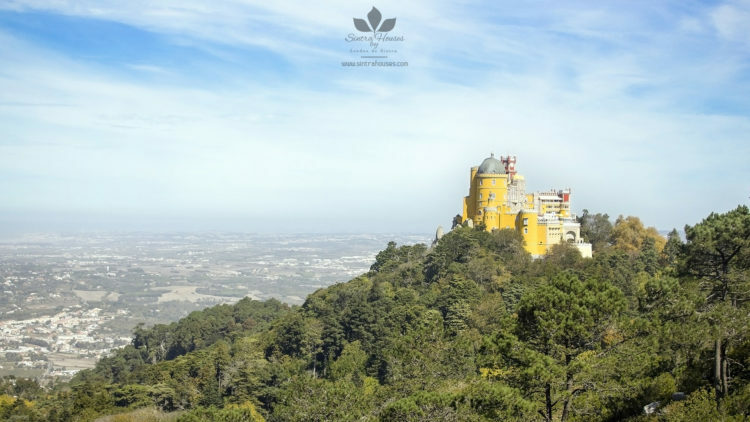 The Pena Palace stands at the top of one of the highest rocky peaks of the Sintra mountain, and on a clear day can be easily observed from a large part of the Lisbon metropolitan area. 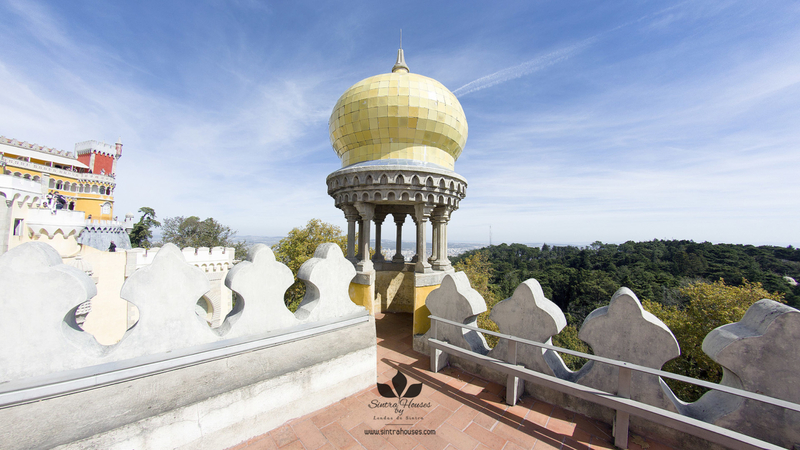 This palace is a UNESCO World Heritage Site and one of the Seven Wonders of Portugal, also constitutes one of the major expressions of 19th-century Romanticism in the world. The history of this palace dates back to 1493, when King John II, accompanied by his wife, Queen Leonor, made a pilgrimage to the place to fulfill a vow. His successor, King Manuel I, also liked this shrine very much and ordered the construction of a monastery in this place that was donated to the Order of St. Jerome. 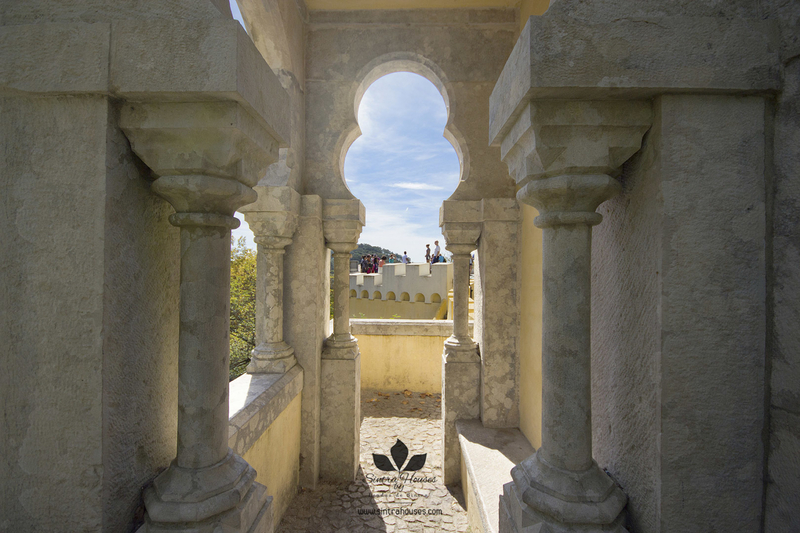 For centuries, the Pena was a small quiet place for meditation, with a maximum of eighteen monks. 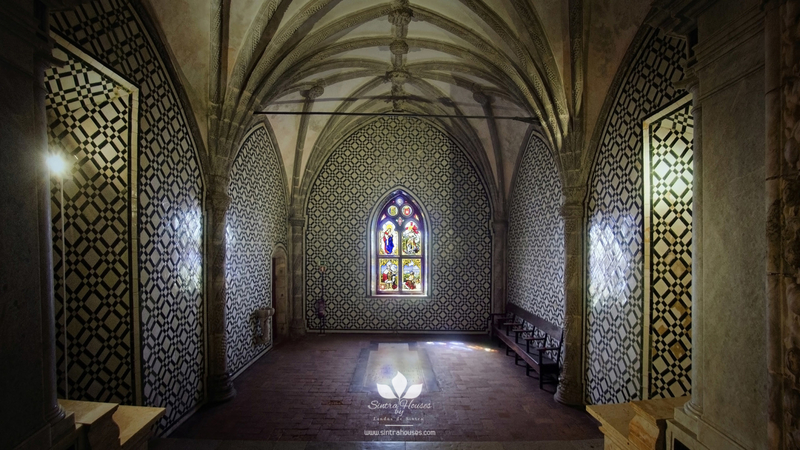 Stained glass of the Pena Palace Chapel in the Neo-Gothic window, commissioned by D. Fernando in 1840 to the workshop of the Kellner family in Nuremberg. 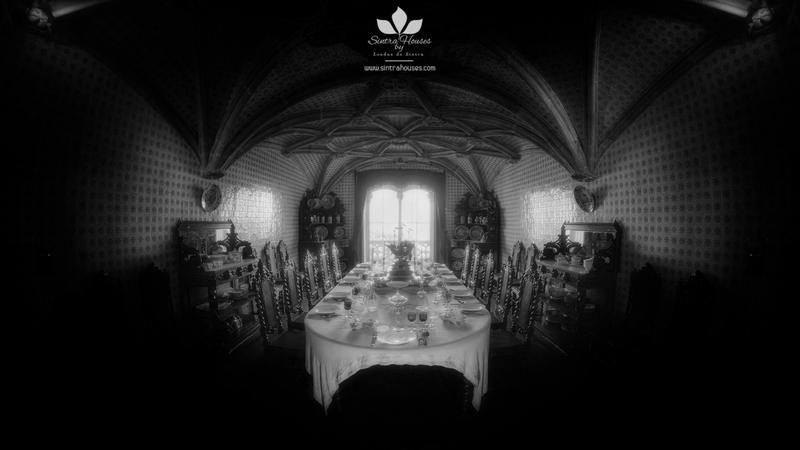 “This is the true garden of Klingsor and there, up above, is the castle of the holy grail”. 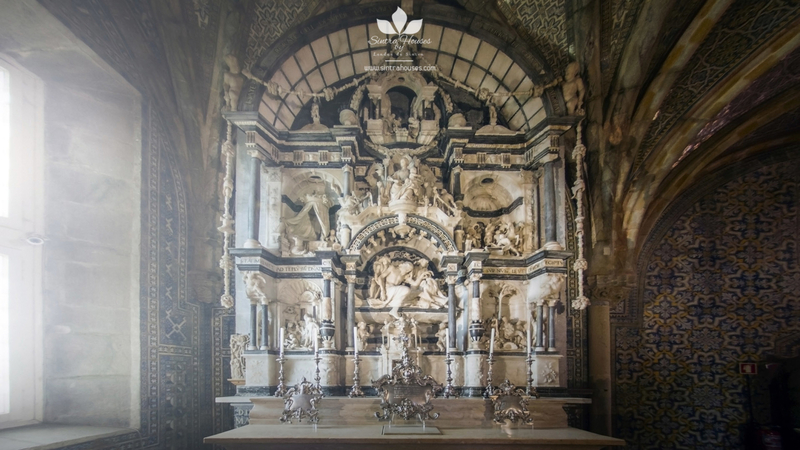 In the 18th century, mainly during the Lisbon earthquake of 1755, the monastery was practically reduced to ruins, escaping the chapel and its works of marble and alabaster. 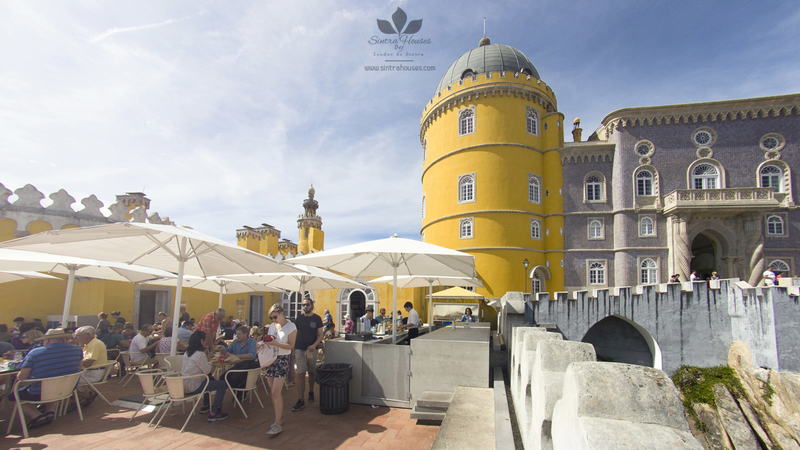 In 1838, King Fernando II proposed to transform the remains of the monastery into a palace that would serve as summer residence for the Portuguese royal family. The commission for the reconstruction of the romantic style was given to lieutenant general and mining engineer Wilhelm Ludwig Vovon Eschwege, a German amateur architect. The construction took place between 1842-1854. 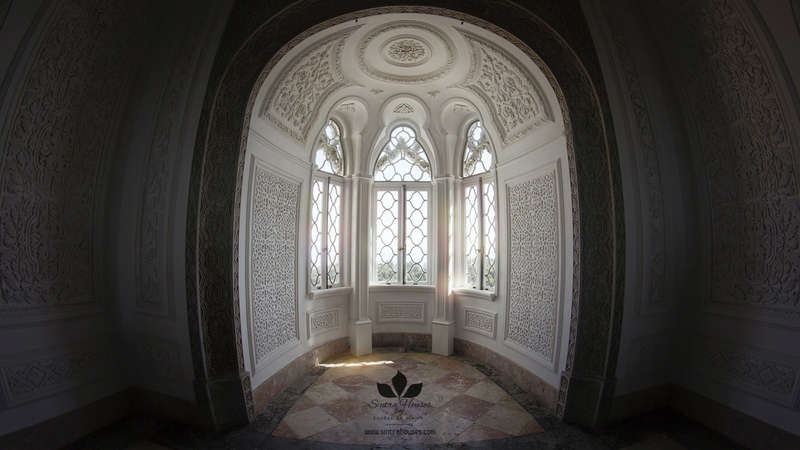 King Ferdinand II and Queen Mary II intervened decisively in matters of decoration and symbolism, suggesting the inclusion of arches of vaults, medieval and Islamic elements. After the death of D. Fernando II, the palace passed to the possession of its second wife Elisa Hensler, the Countess of Edla. This, sold the palace to King Louis and in 1889 was bought by the Portuguese State. The last queen of Portugal, Queen Amelia, spent her last night in the palace before leaving the country for exile. The foundations and the surrounding walls, with two entrances, one of them with a drawbridge; the restored structure of the old convent, with the clock tower; the wing of the arches in front of the chapel and the area of the palace proper, with its cylindrical bastion. 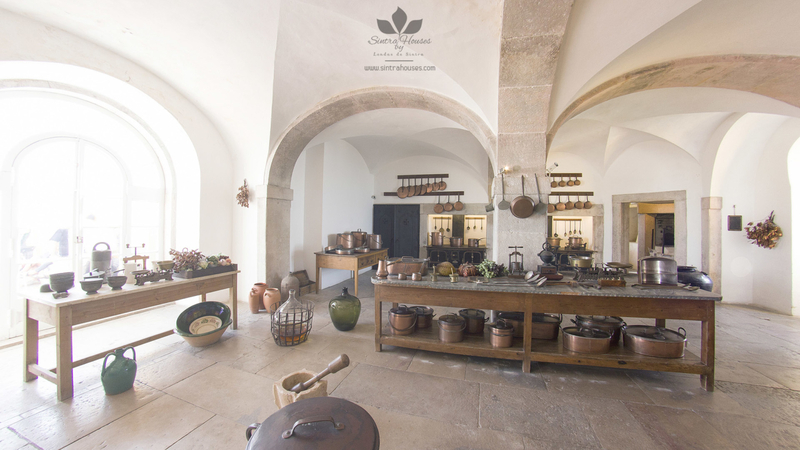 Inside, many of the elements of the former monastery have been preserved, including the cloister, the dining room, the sacristy and the chapel. King Ferdinand II, also ordered that the Pena Park be erected in the style of the romantic gardens of the time, with trees and plants from all over the globe. 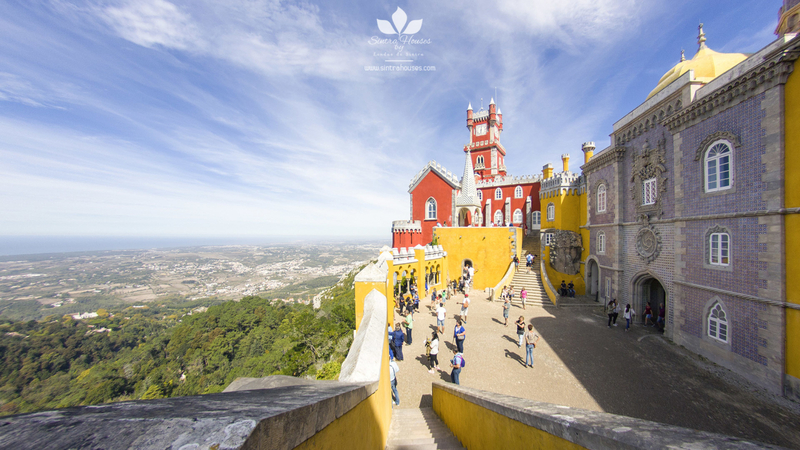 In this way, the mild and humid climate of the Sintra hills was used to create an exotic park with more than 500 species of different trees. 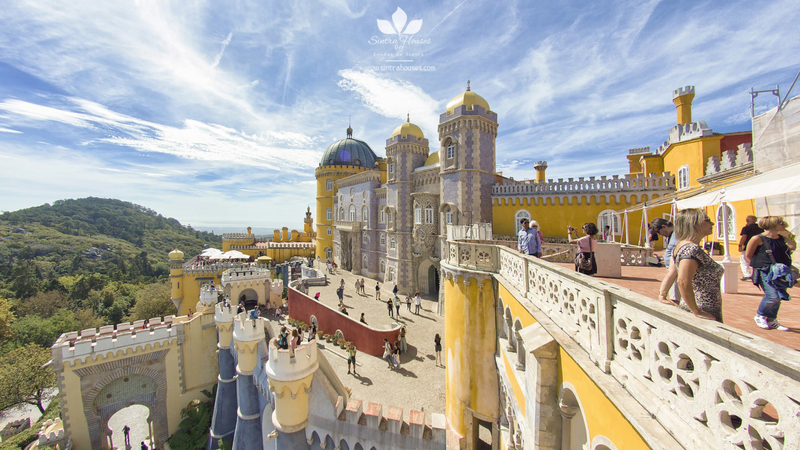 This palace and its extensive park are full of wonderful places to discover, which make the visitor, travel in a fantastic history of enchanted fairies and castles.